For those who are not as familiar with Chinese New Year, here is a brief 1001 lesson to what most Chinese people would do during this festive season. 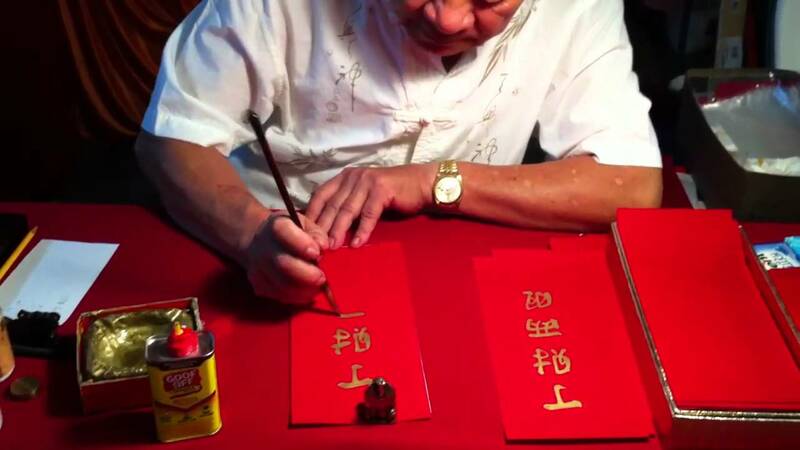 Yes, Chinese New Year has strict rules for what to do on which day. Two days before New Year’s Eve is the day to clean up and tidy you apartment or house, be sure to get rid of any dust and make the place sparkling clean. 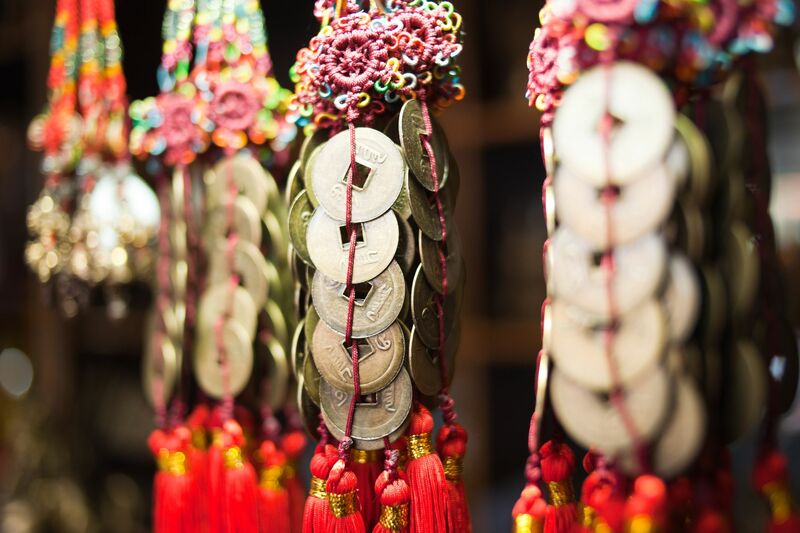 After you’re done with the cleaning, whip out your “Fai Chuns” to stick around the house to get an auspicious new year. Taking out the trash and cleaning up is synonymous to cleaning up one’s act and getting rid of bad habits. On New Year’s Eve the family gets together to have the last dinner before the New Year. Usually at the end of the meal the entire family would enjoy a glutinous rice ball dessert that symbolises unity. This is also the day for elders to give younger members of their families a bit “good luck money” to slip under their pillows. 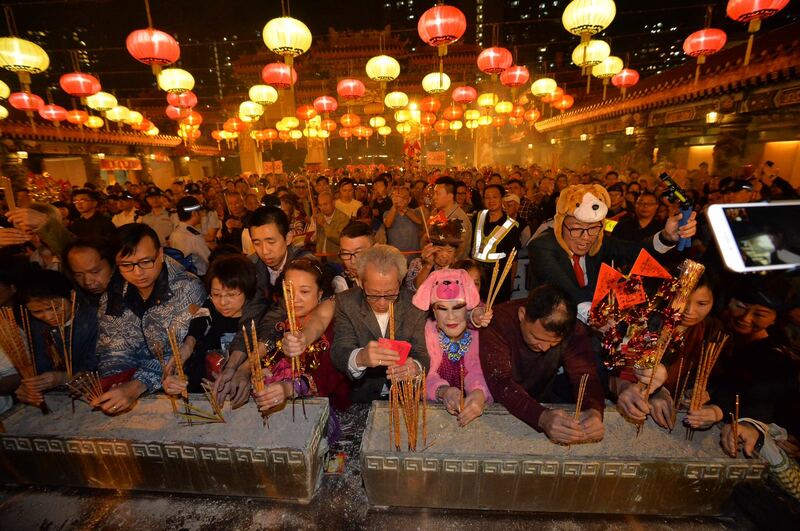 Legend says that this practise can help ward away bad luck. Some families also like to go the flower market to get flowers to symbolise different good wishes. The cherry blossoms are symbolic for a good love life, while bamboos mean affluence and good fortune. They also like to get tangerine plants that symbolise good luck. Many people rush to temples to make the first offerings to the Gods. Others prefer to go to Lam Tsuen Village and throw their wishes onto the wishing tree. Nowadays even electronic virtual joss sticks are made available for the sake of being environmentally friendly and convenience. People believe that this is also the day to wear new clothes to symbolise an auspicious new beginning. 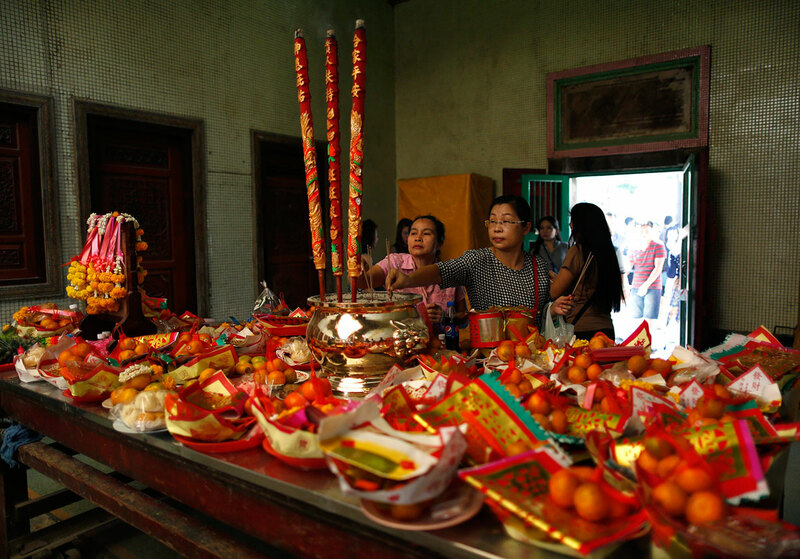 The first “big meal” of the year consists of different auspicious and traditional foods. It can either be held on the first day or the second day of the new year. 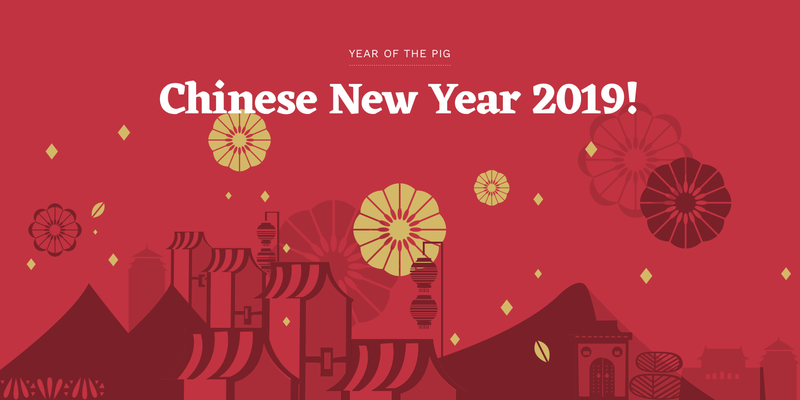 Read the article on Chinese New Year Foods to know more! During the first two days it is also common to visit friends and family to give them your good wishes. Those who aren’t married will receive Red Pockets from elders. Known as the “Day of Quarrels” many choose to stay home on this day to avoid arguments. Disagreements will surface and it is crucial for them to let the day pass peacefully or risk ruining the good start of a new year. Better stay-in and get comfy! Chinese New Year is the time to spend with loved ones and family. 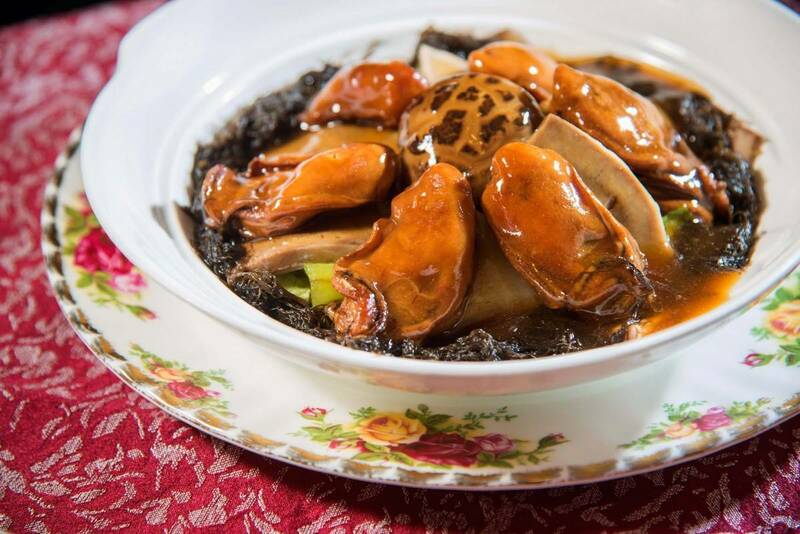 Book a place to stay in Hong Kong if you’re coming for the Chinese New Year with BlackDoors. Don’t worry it’s all clean so you don’t need to do the tidying up! Enjoy Hotel like amenities and perks with us to spend an enjoyable new year.